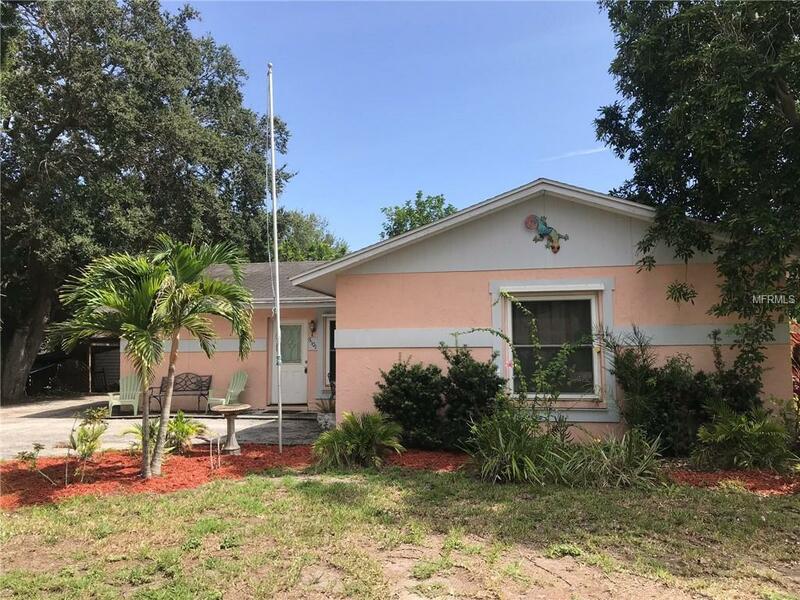 This lovely home is walking distance to GT Bray, Beautiful remodeled kitchen with luxury upgraded wood cabinets , wood floors thur out home with ceramic tile in kitchen.This home sits on a corner lot , spacious yard with outdoor storage. The home has newly installed windows and a new roof Is being installed . Centrally located near shopping,restaurants YMCA,hospitals, IMG Academy, and beaches.